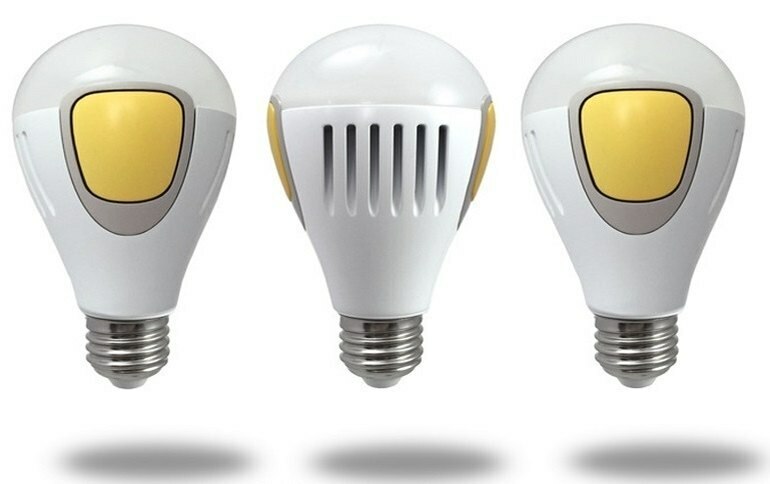 TheBeOn Home bulbs learn your lighting patterns and re-enact them when you're not at home. The bulbs carry a 4-hour battery charge in case the power goes out. The bulbs listen and react to your doorbell and smoke alarm. They lack basic scheduling functions. The batteries don't continuously charge. They charge when the light is turned on. 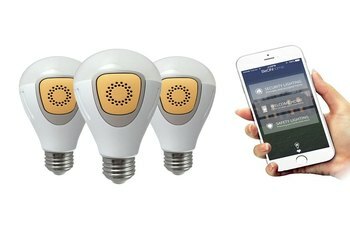 BeOn Home turns bulbs into a security system. These smart lights, which you operate from a smartphone app, make it appear you’re home when you’re not. They learn, and then mimic, your lighting habits. They also have built-in microphones so when the doorbell or smoke alarm goes off, they switch on. 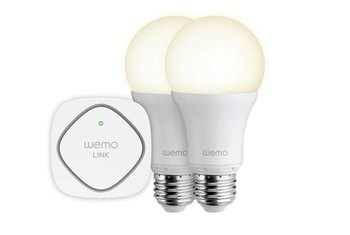 The bulbs operate on a Bluetooth mesh network and require no home base. Each bulb carries its own four-hour battery in case the power goes out in the neighborhood. 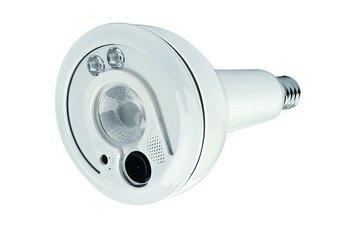 The bulbs’ wireless brains and backup power are provided by a smart module, which fits squarely in the center of the bulb. 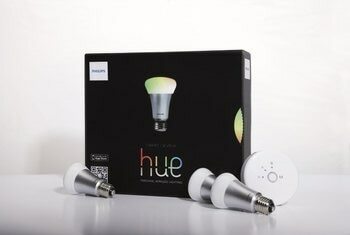 They're incredibly easy to use, the app is wonderful, and the bulbs themselves are very nice quality. These bulbs are focused almost entirely around providing home protection, as the main menu illustrates with its three categories of Security Lighting, Welcome Home, and Safety Lighting. As smart bulbs go, they're exceptionally easy to use -- just insert the battery packs, screw them in, open the app and pair over Bluetooth. From there, all of the features are just a tap or two away. 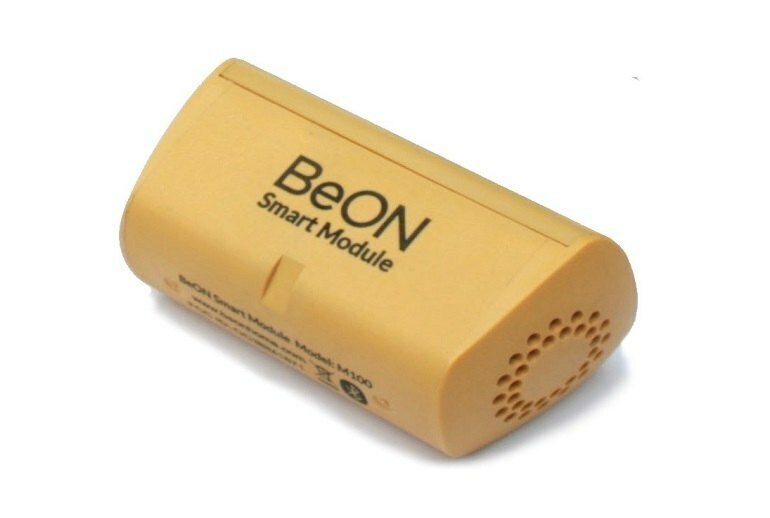 Courtesy of the backup batteries installed in each module, BeOn Home can also be used in the event of a power outage. Lights can be manually triggered from the app – individually, or in a group – and you can monitor battery status on each bulb, dimming as required to maximise power. Up to four hours of light is available from a fully charged module. I think most homeowners will want to install more than just three bulbs after they get a taste of what BeOn’s system is capable of. 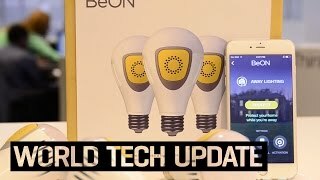 Even in my small home, three bulbs seemed too few to get the maximum benefit from BeOn’s innovative features. The bulbs can also use their embedded microphones to “listen” for the sound of your doorbell. If the system hears somebody at your doorstep while you’re away, it can turn on your lights in sequence to give the illusion that somebody is home. If a lightbulb could be a kind of superhero, this one would be the closest thing to it. 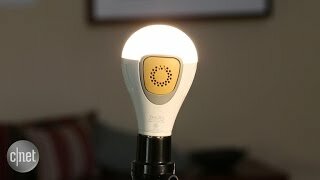 The intelligent BeON smart bulb records your daily, weekly and monthly lighting routine to learn more about your lighting preferences and habits as you use it.